Pine Tree Society invites you to grow with us. 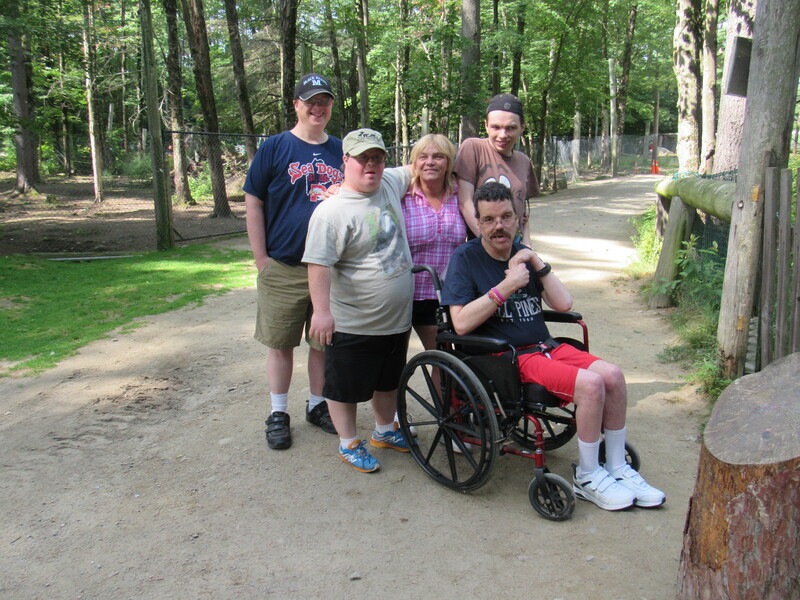 We are looking for new team members who want to use their talents to help Maine people with disabilities discover lives of passion and purpose as Direct Support Professionals and Behavioral Health Professionals, as well as Teacher’s Aide positions at our Early Learning Center (including possible substitute opportunities). Join us on Wednesday, June 20 from 10 AM to 3 PM for a Career Open House at our Auburn location (589 Minot Ave, Auburn, ME) to learn more and participate in an instant, on-site interview. No experience is necessary. Pine Tree Society provides training. Please bring your resume. Refreshments will be served. Pine Tree Society has a really big impact in the State of Maine. Be a part of the impact! • Experienced program supervisors. High quality training. Please contact Trish Hansen, HR Assistant, at 386-5926 or send an email to thansen@pinetreesociety.org with any questions.